South Beach Star is available on Kindle for $2.99. 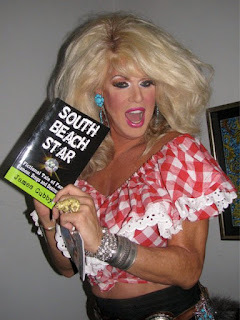 For everyone attending Elaine Lancaster & Kitty Meow's birthday party at Bongo's, I'm bringing copies of South Beach Star for sale. Thanks for all your support. Keep posted for the date for the launch party in September.